Learn about the artists who live and work on the peninsula in a uniquely Door County setting! Patrons can enjoy exhibits of local and regional artists, see the nationally recognized Community Mosaic Project, take in spectacular sunset views or enjoy meeting local plein air painters in and around the gallery during the Door County Plein Air Festival. The gallery is situated directly on the shore of Eagle Harbor and has been a pillar of the Door County art community since the mid-1900s, providing visibility in a non-commercial venue to new and established artists who may or may not have outside gallery representation. Over the years, the organization has grown from a small, volunteer-run facility to a multifaceted non-profit organization that draws more than 14,500 visitors annually, serves over 750 artists and youth each year and manages 75 volunteers. We encourage you to make note of our sponsors so you can patronize these businesses in return for their generous support of our organization; please be sure to make mention that you heard about them at the Hardy. The organization is proudly supported in part by the Wisconsin Arts Board with funds from the State of Wisconsin and the National Endowment for the Arts. The organization is a proud member of Arts Wisconsin. The Hardy Gallery will re-open for its annual Kick-Off Celebration of Wall-to-Wall on Saturday, May 25th 5:30-7pm. 57th Annual Juried Exhibit Prospectus Available Online. Mailed copies arriving March 22nd. Canvases for the Community Mosaic Project are Now Available. More information can be found HERE. 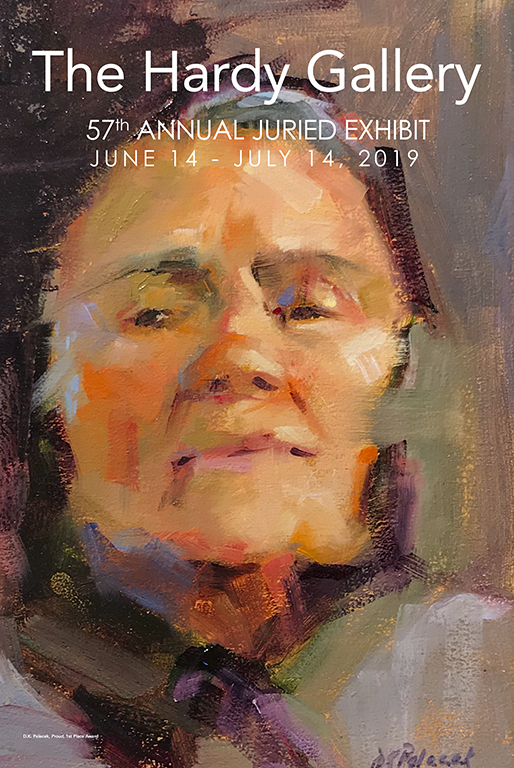 2019 Exhibition Schedule Now Available on Website Under Programming. The Hardy Gallery was awarded a Creation and Presentation Grant from the Wisconsin Arts Board (WAB), supported in part by the National Endowment for the Arts (NEA). Join a community of individuals who share a passion for the visual arts in our community.